Hello there, and welcome to Nippon! 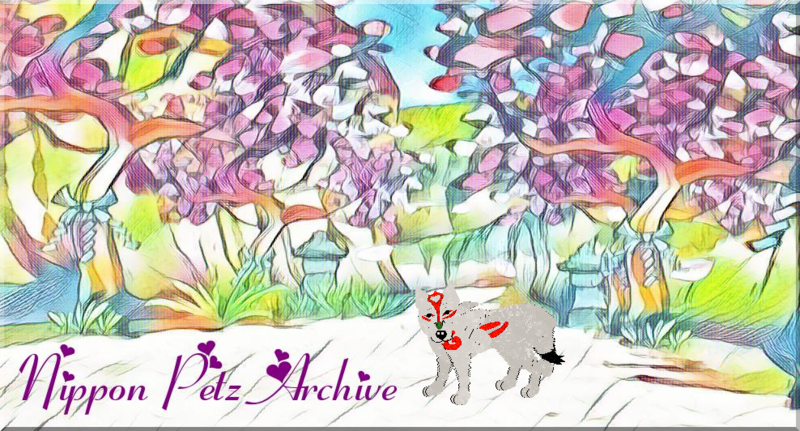 This is a hex archive for Petz3+. I also have some downloadables! There are occasionally hexed litters. Feel free to take a look around! I hope you enjoy your stay! 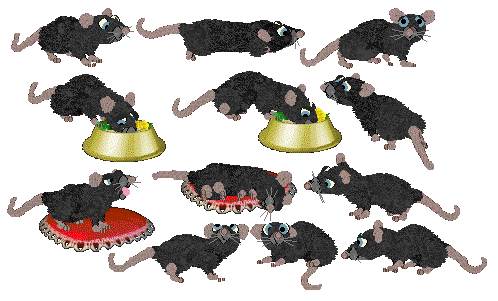 Just added this "Ratty Home" playscene. It's hidden somewhere on my crew site. Currently Petz 4 only. Background and site name come from the game "Okami" by Capcom. Free photo editing site that I use >>> LunaPic.